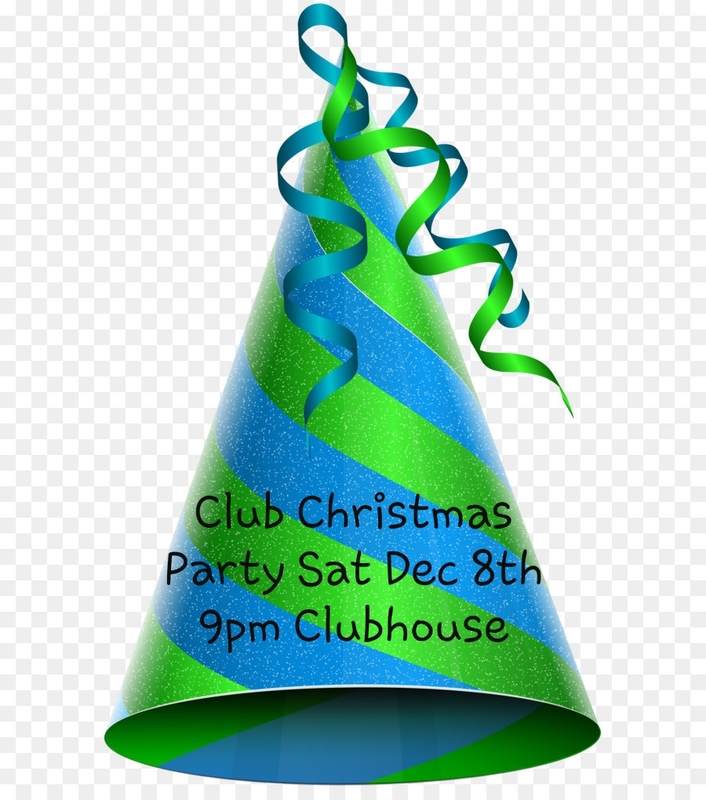 You are all most welcome to join us in the clubhouse on Saturday December 8th from 9pm for the club Christmas party. Complimentary refreshments and music on the night. 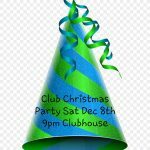 Bring a friend or two !